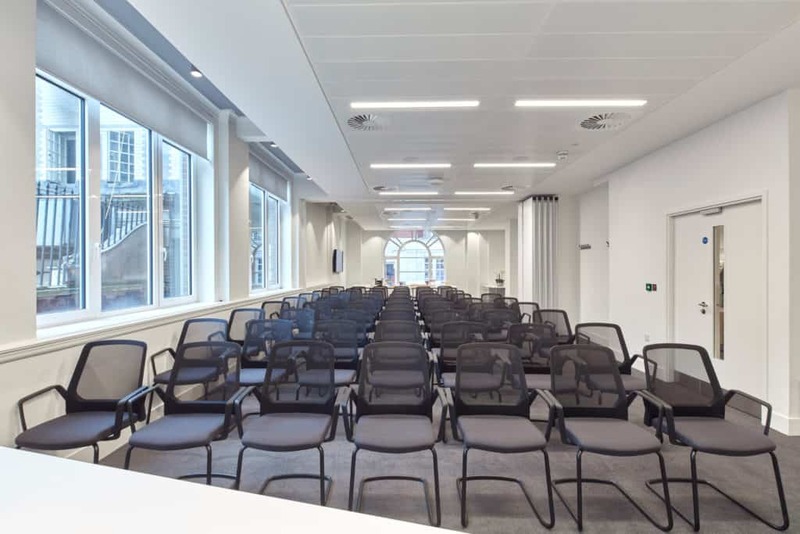 Favoured for its clean, modern layout, this space is a collection of four individual rooms that can be used for conferences, product launches, break-out areas, meetings or event networking. 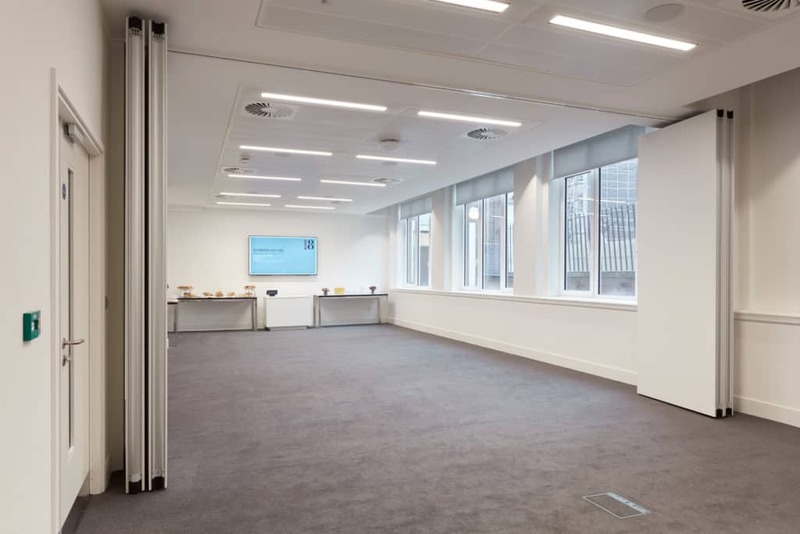 Located on the ground floor, in close vicinity to Bevin Hall, the Smith Square rooms can be used in a variety of layouts, either as four individual rooms (Smith Square 1, Smith Square 2, Smith Square 3 and Smith Square 4) or as 2 larger rooms (Smith Square 1 and 2; and Smith Square 3 and 4). 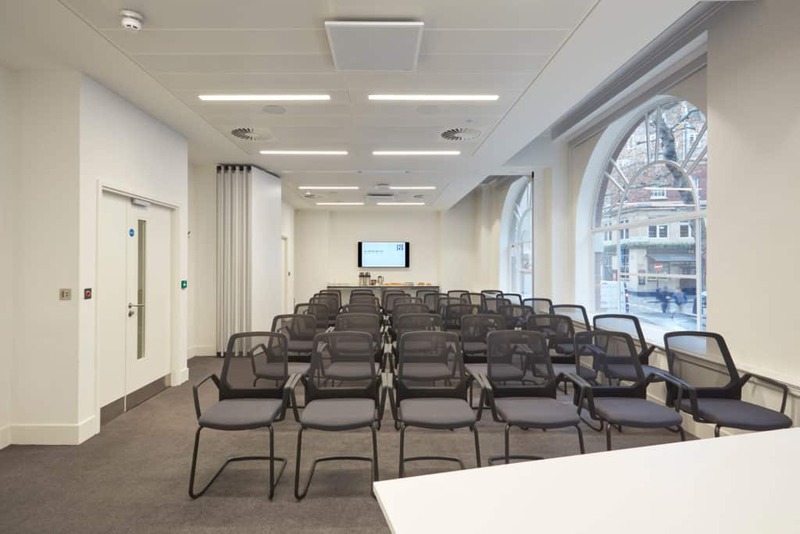 Our Smith Square 3 and 4 room can be used as a catering or networking space. 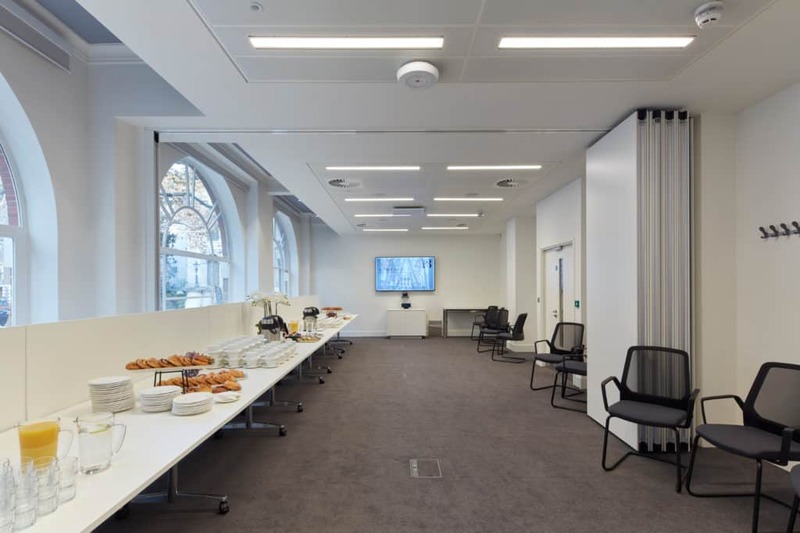 The room can accommodate up to 80-100 guests for a standing reception, making this the ideal space for lunch and coffee breaks when used in conjunction with Bevin Hall. 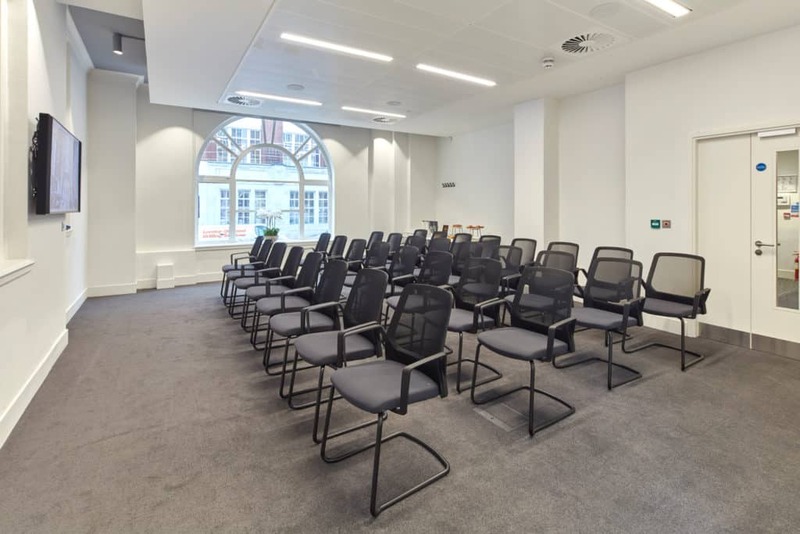 Our Smith Square 1 and 2 and Smith Square 3 and 4 rooms can be used as workshop areas for larger conferences requiring a break-out space. 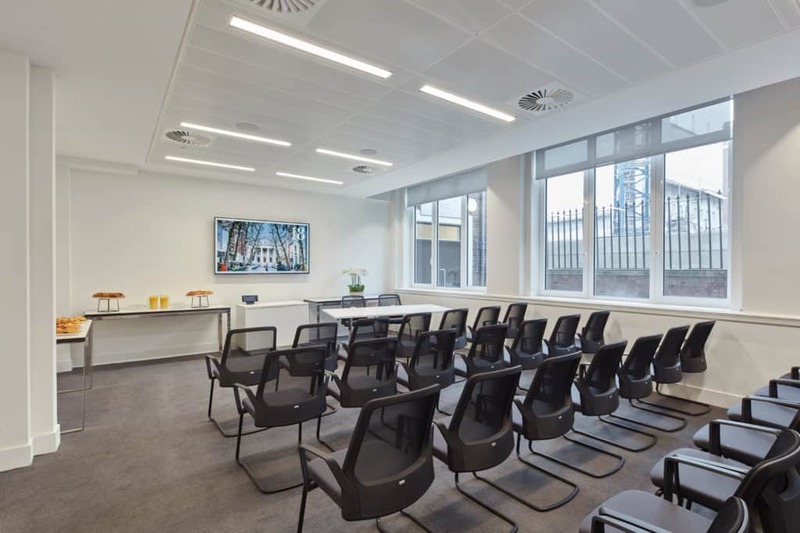 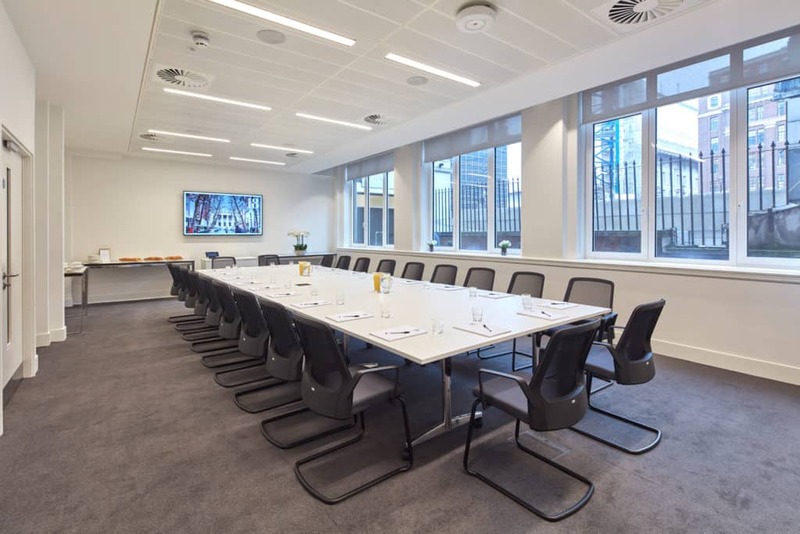 Our Smith Square 1 & 2 room can accommodate up to 40 guests in a theatre style layout or 32 guests in a boardroom style layout or a standing reception for up to 50 guests. 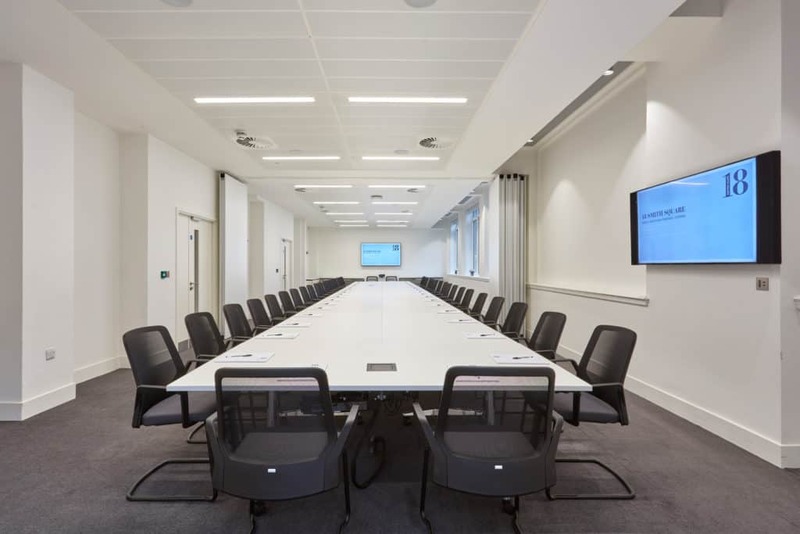 Our Smith Square 3 and 4 room can accommodate up to 50 guests in a theatre style layout; 42 guests in a boardroom style layout; or a standing reception for 80 guests. 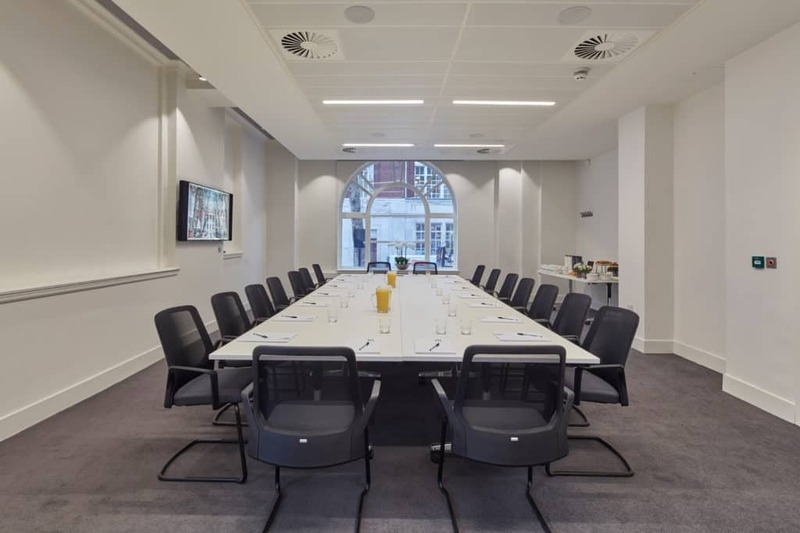 Smith Square 1 an accommodate up to 20 guests in a theatre style layout or 24 guests in a boardroom style layout. 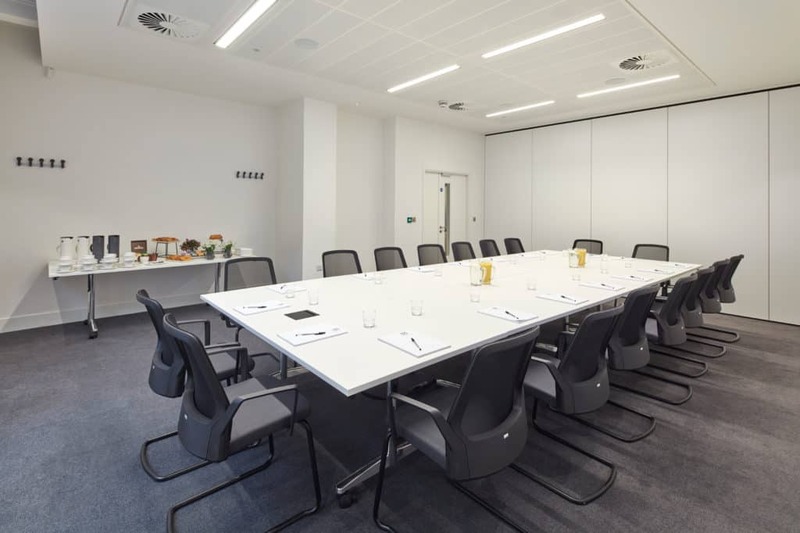 Smith Square 2 can accommodate up to 20 guests in a theatre style layout or 14 guests in a boardroom style layout. 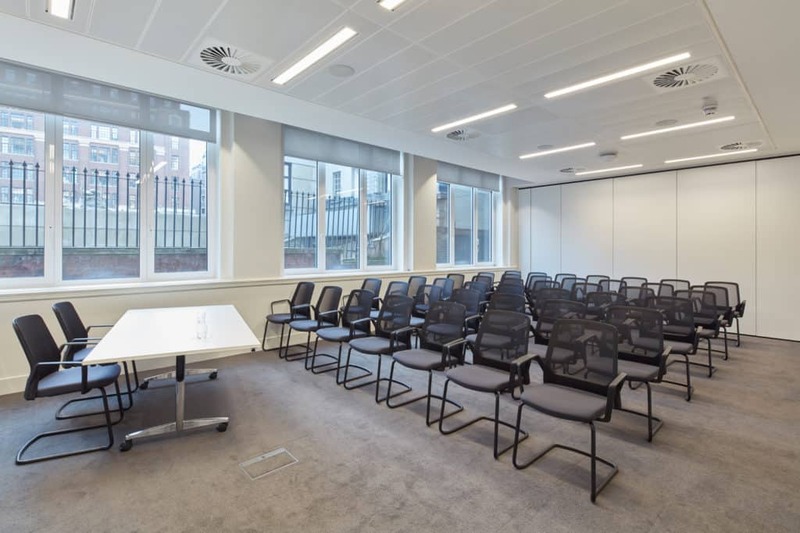 Smith Square 3 can accommodate up to 24 guests in a theatre style layout or 18 guests in a boardroom style layout. 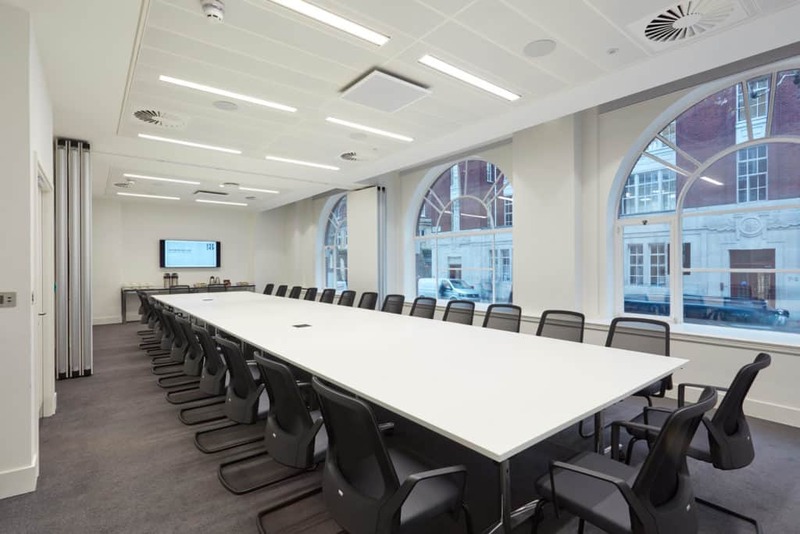 Smith Square 4 can accommodate up to 36 guests in a theatre style layout or 22 guests in a boardroom style layout.